Univision has hired Alejandro Nieto Molina to serve in the newly created role as senior vice president/general manager for radio. Nieto Molina began his career as a DJ and has worked at PRISA Radio and Cadena SER. 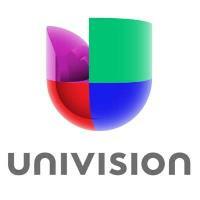 For Spanish language programming or for news on the network, follow Univision on Twitter.